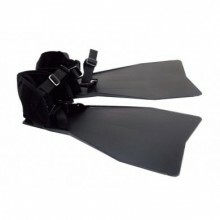 Pike'N Bass fins equipped with fastening straps. 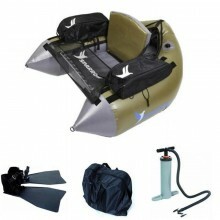 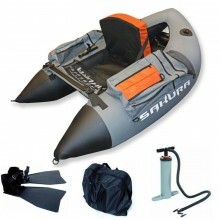 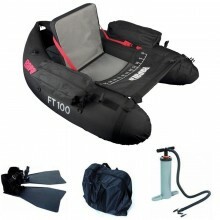 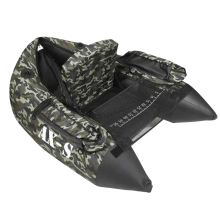 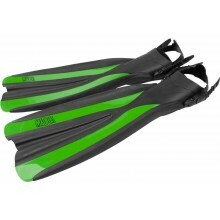 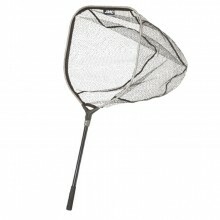 These fins are specifically designed for float tube use. 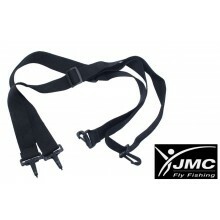 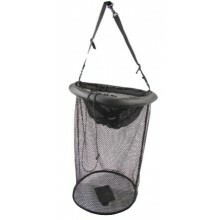 Carry your float tube on your back with these straps when you want to try your luck in another fishing spot. 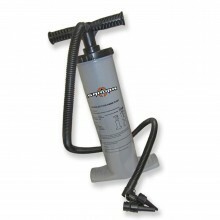 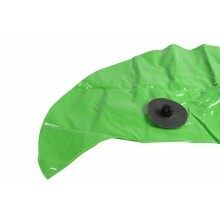 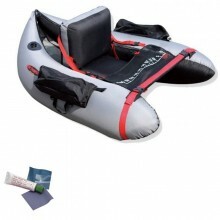 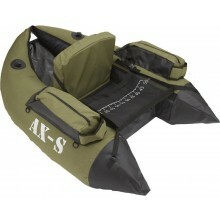 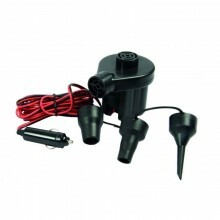 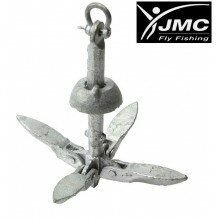 This small anchor is designed float tubes and pontoon boats. 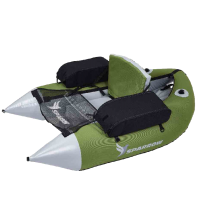 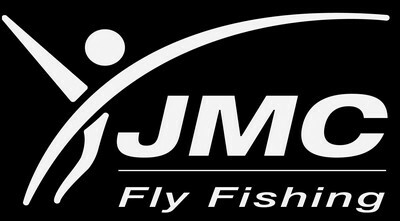 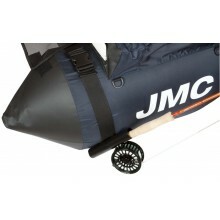 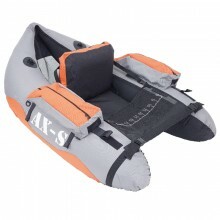 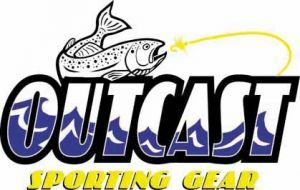 Check out our wide range of float tubes designed by brands offering cutting-edge products like Pike'N Bass, Outcast, JMC, Saro. 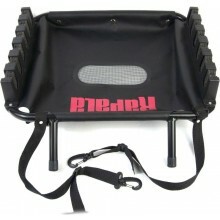 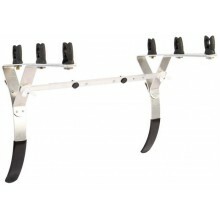 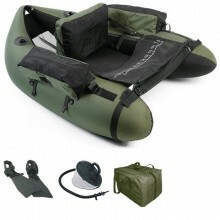 You will enjoy browsing through our range of accessories to optimise your on-board comfort: rod holders, carry straps, etc..